Build your Dream Home on this beautiful level Home Site backing. Nearby walking trails and across the street from beautiful Preston Park. 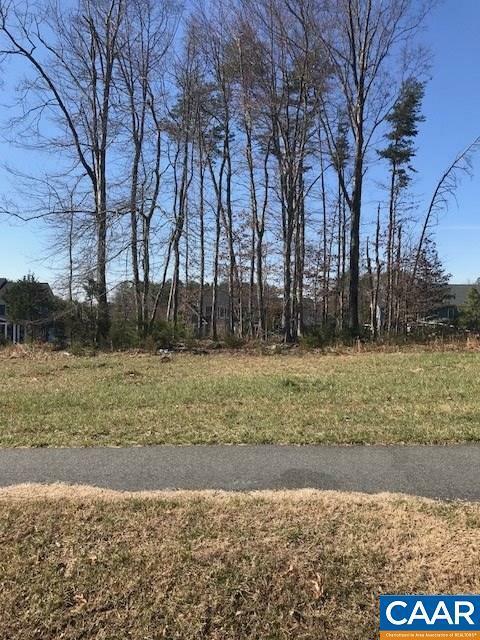 Located in one of Charlottesvilles most highly desired communities, Glenmore a gate guarded community is just minutes to downtown, Pantops and Martha Jefferson Hospital. Experience the peace and quiet that this perfect location offers.